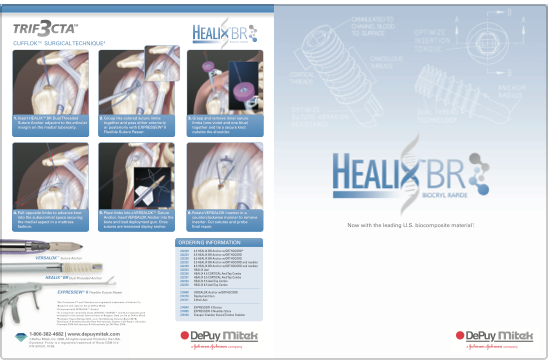 Simon Moyes, Omar Haddo and Giuseppe Sforza have written extensively for newspapers, medical journals and magazines. 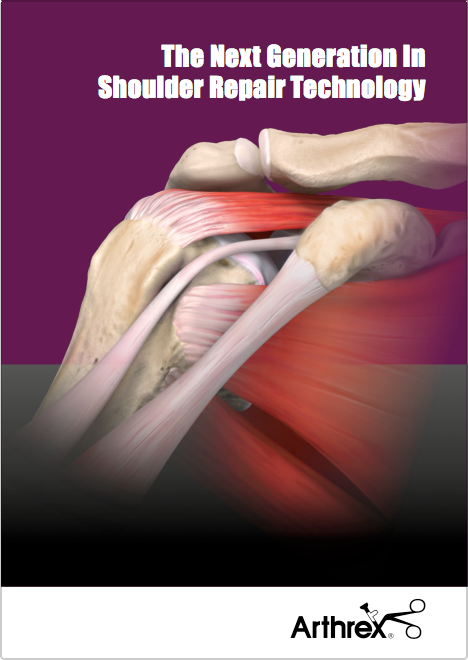 This section of the website will be updated with new publications related to shoulder arthroscopy from a variety of sources, including material from Simon and Omar, and by many other experts in the field. 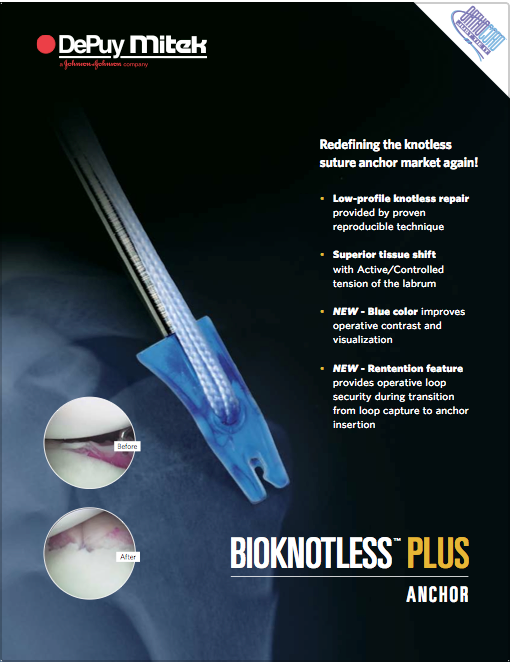 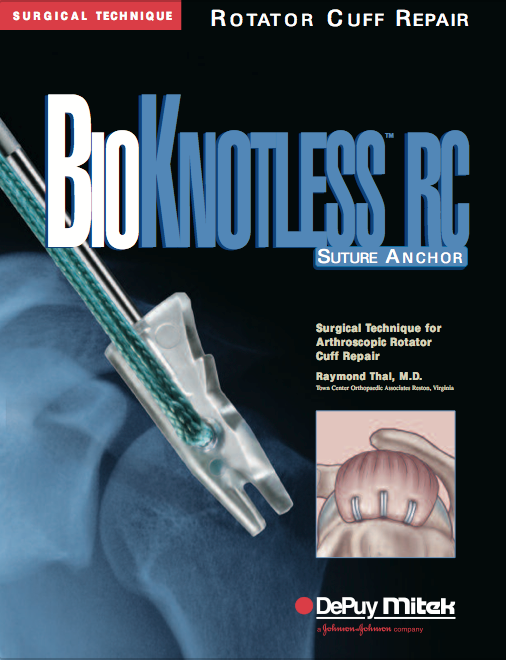 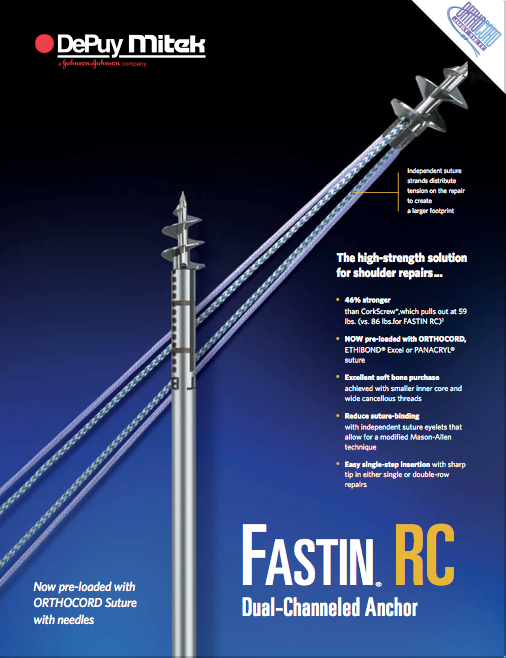 This page features the latest products available in the field of shoulder arthroscopy.